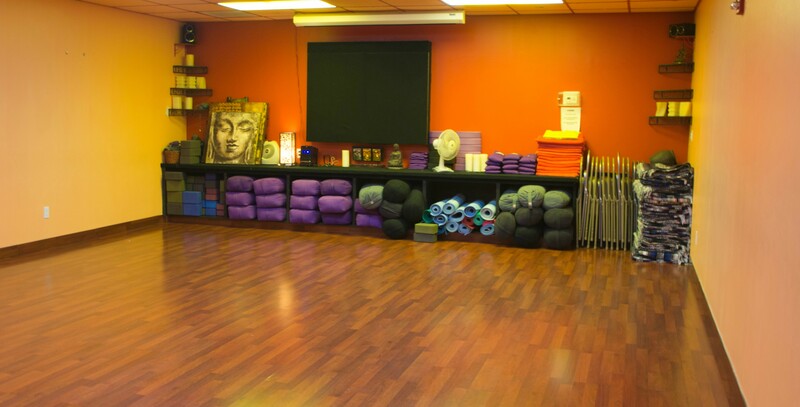 Are you looking for a fitness club in Port Washington? Look no further than Training Station! At the Training Station, we have all the amenities you could need! These include sauna, eucalyptus steam room, free towel service, and even valet parking! We also have fun classes and activities for every age group! 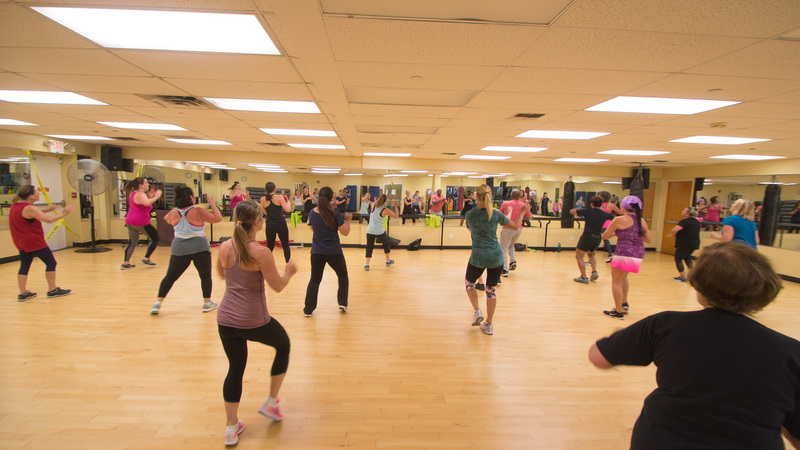 We have group fitness, personal training, indoor cycling, and TRX. We also provide aerobic classes like Zumba and Mixed Martial Arts. For Youth Programs we have our Junior Boot Camp. Whether you are looking for a great workout, a place to relax, or both, you can find everything you need at the Training Station of Port Washington.